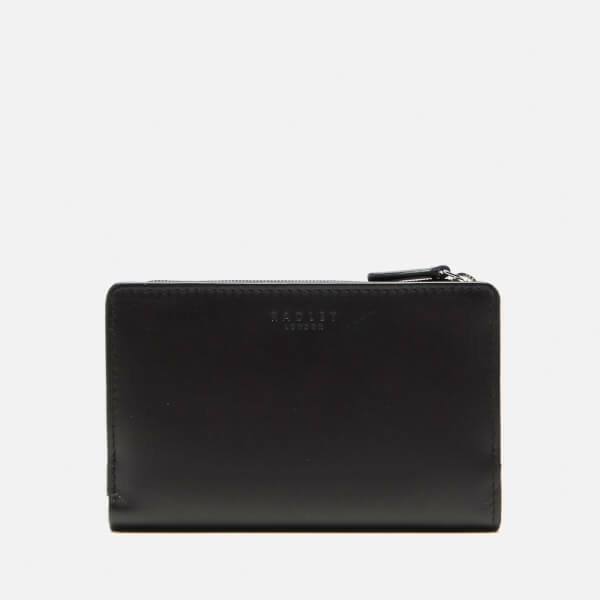 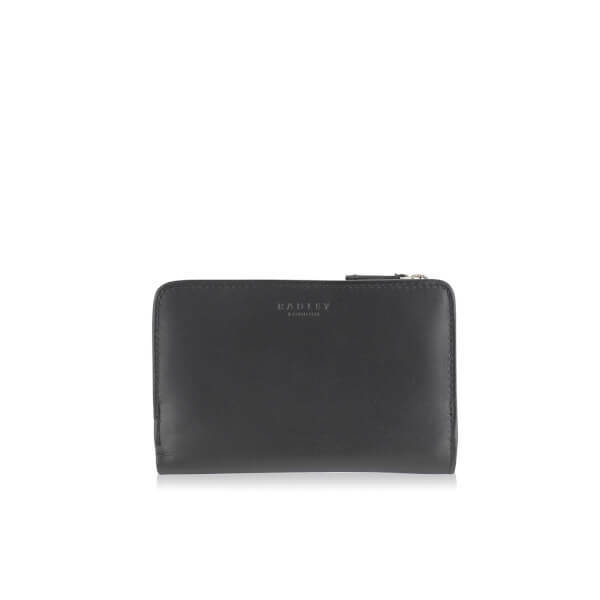 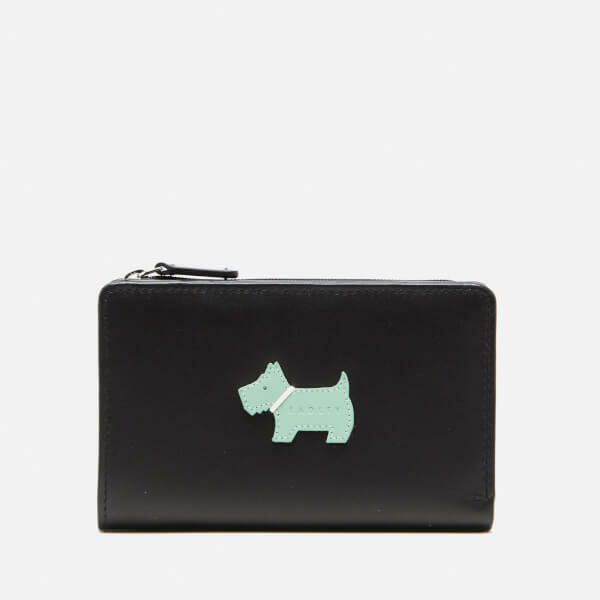 Radley 'Heritage Dog' medium zip purse crafted from smooth leather. 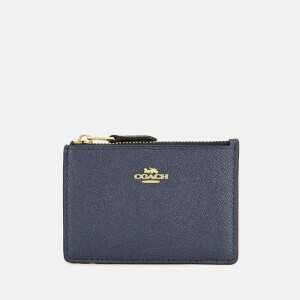 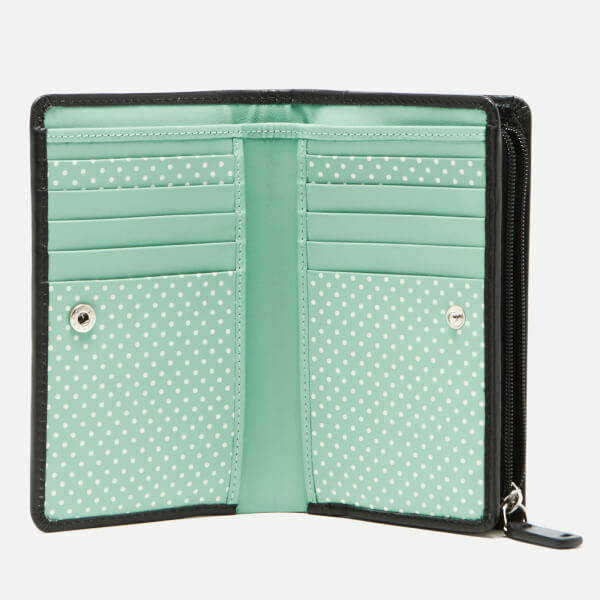 Secured with a popper fastening, the wallet opens to reveal the polka dot lined interior with multiple card slots and two slip pockets. 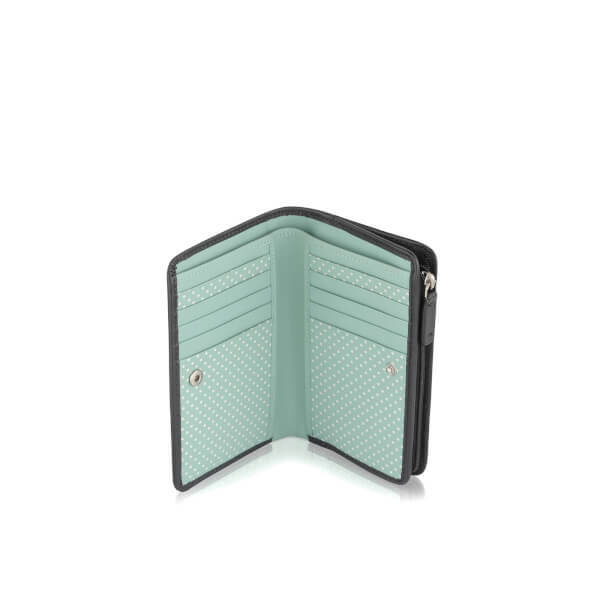 A zipped coin compartment also features. 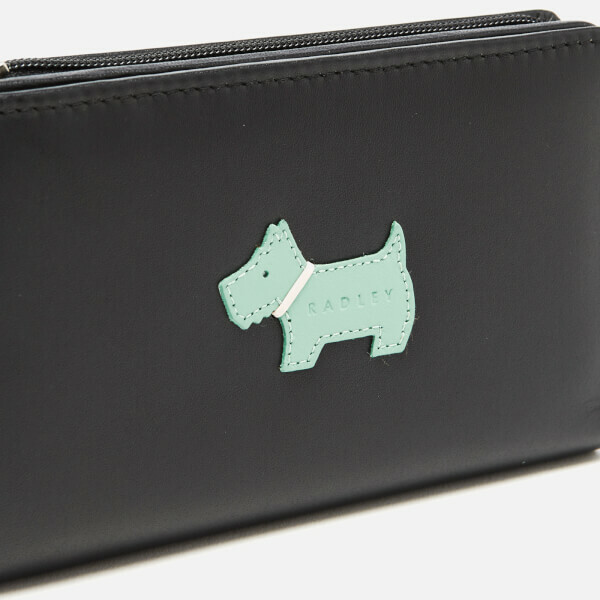 Complete with the signature appliqué Scottie dog logo and embossed branding.